Your network infrastructure is what enables your business communication to function. It is therefore critical that it functions flawlessly. We are able to provide you with the right network infrastructure to support your business communications. 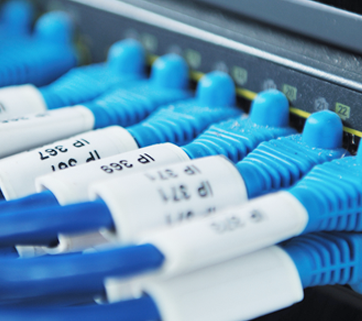 Our fully accredited technicians are able to deliver Titab, Full Open Cabling and Optical Fibre Cabling. Can’t find what you’re looking for? Or unsure which product is best for you? Feel free to email or call us on 1300 766 632 and one of our friendly technicians will point you in the right direction.